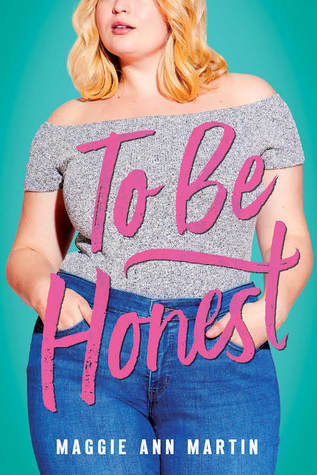 I expected To Be Honest to be just easy summer contemporary read, but it is so much more. It very sweet story of falling in love, finding yourself and independence, but it deal with heavier issues, like body image, eating disorder and mental health. I especially like the the way eating disorder was portrayed, the way it slowly comes into your life and takes over and how it doesn't affect just the person suffering, but also the people who love him/her. Great review! This sounds very character driven and compelling overall! Right? I have this hate/love relationship with covers lately-amazing stories, not amazing covers... I usually pick book mostly based on cover and it makes me wonder how many amazing stories I missed, because of it.